The first season of Netflix’s Stranger Things introduced plenty of viewers to Dungeons and Dragons, and sent veteran dice-rollers into fits of nostalgia. A new Starter Set is bringing things full circle, letting players run the same campaign that the show’s characters did. The Stranger Things Dungeons and Dungeons Starter Set has all the essentials as the game’s standard introductory kit, with a bit of a twist. 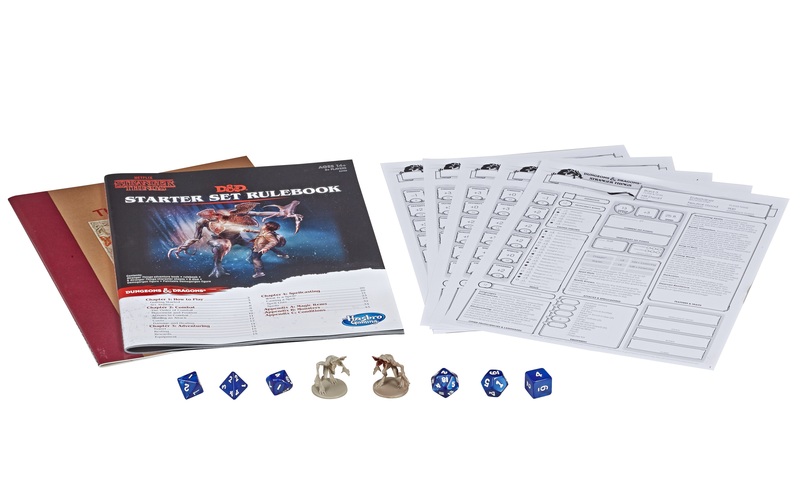 Just like the normal edition, this one includes six dice and a basic rule book. Instead of the Lost Mines of Phandelver adventure, this set is packaged with a module called Hunt for the Thessaldydra — ostensibly the same adventure that Mike created in the show — and pre-made characters based on the ones the kids played in their own game. 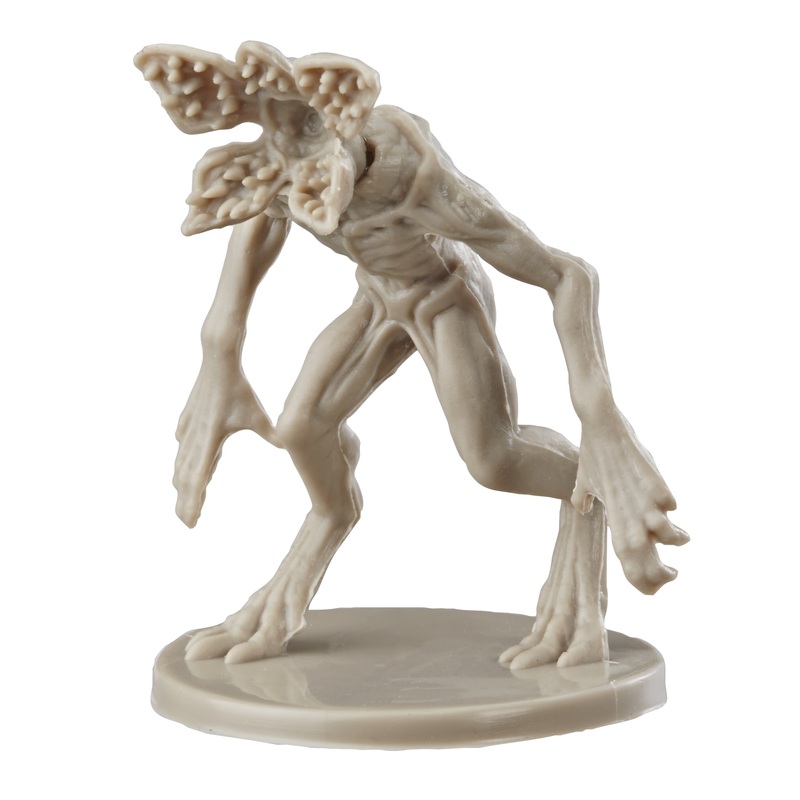 It also includes two Demogorgon figures, one that you can paint yourself. To top it off, it’s all packed in a recreation of the iconic red box from one of D&D’s earliest releases. 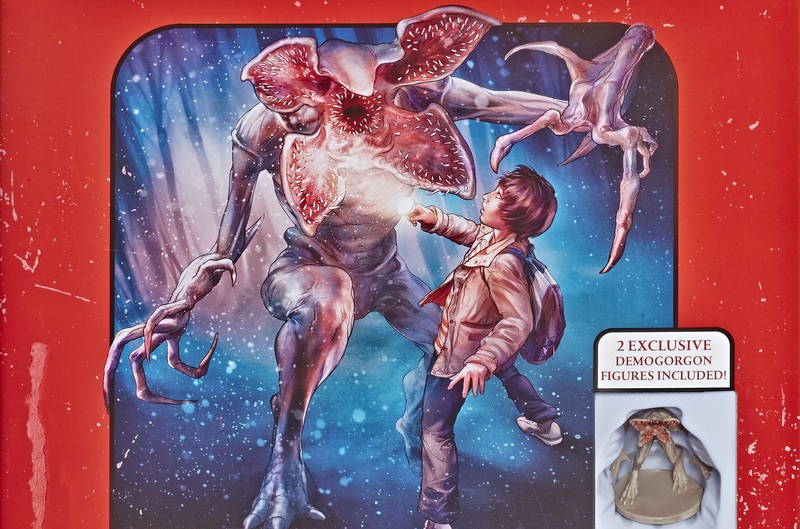 The Stranger Things Dungeons and Dragons Starter Set will be available May 1st for $24.99, just a few bucks more than the regular Starter Set’s list price. I wonder if this is going to include content in Unearthed Arcana or some other area for those that already own the game and don’t want to buy a starter (or a second one), but are interested in the content.